Original cars are nice, but if you had the funds to purchase a car brand new from the dealer back in the day, what would you have changed about it? Bob and Elaine Koehler decided to build a true period correct 1967 Chevelle, but with some non-factory options they would have ordered if they could have. 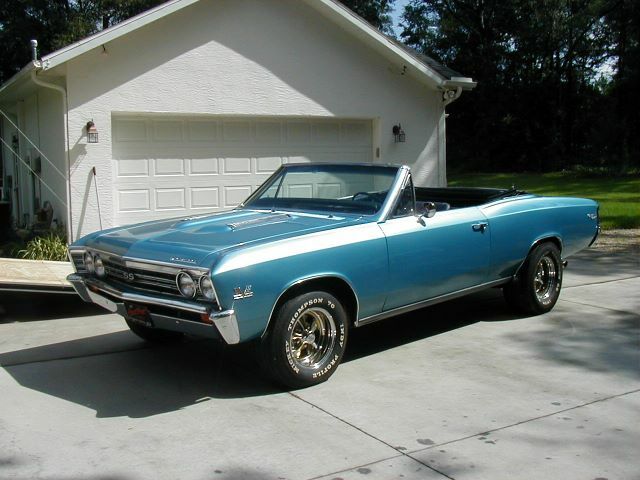 This is a true 1967 Chevelle SS convertible which was originally a big block 4 speed car with a few upgrades done by the current owners. Other original equipment includes the original 12 bolt posi rear end, blinker tac, tilt column with original wood wheel, power antenna, and power top. They purchased the car in the Midwest in 2003 and had the car shipping back to Long Island, New York. 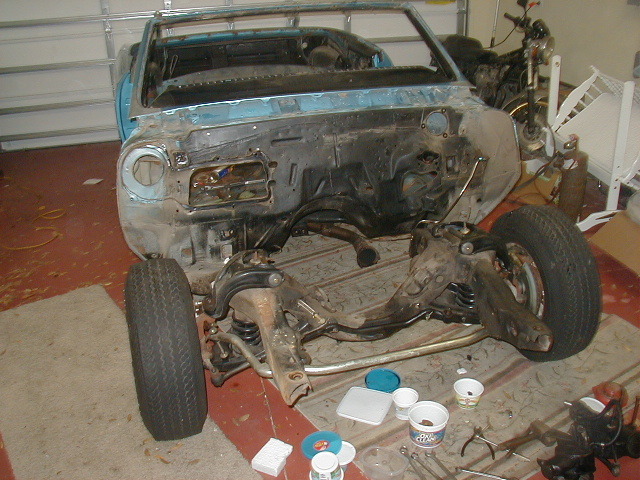 Then the Koehler’s decided to move to Inverness, Florida and work started on the car in June of 2006. 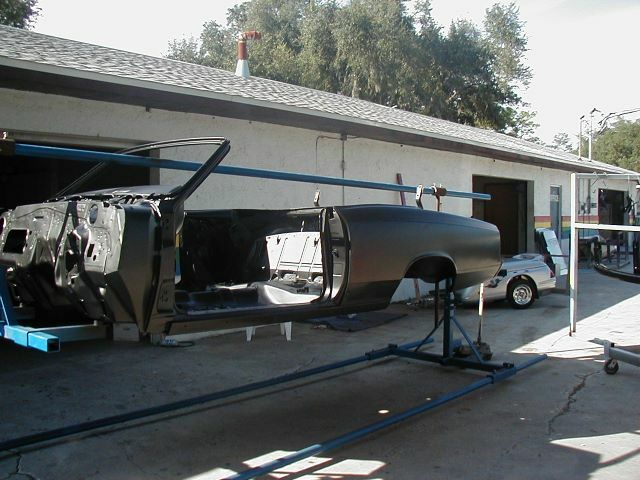 A frame off rotisserie restoration was started with all body work and paint done by Jeromie at Dynamic Performance Coatings. At this time, the frame was powder coated and the Flowmasters received ceramic coating. 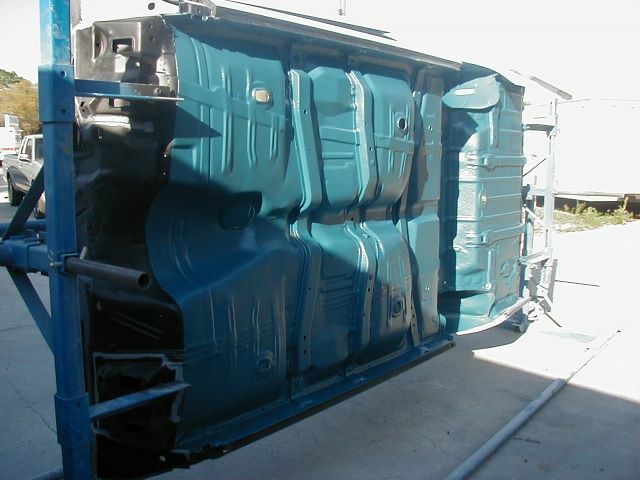 The car was painted PPG Marina blue which was the original color. The car now is powered by a 427 big block and rides on vintage Cragar wheels. All fuel and brake lines as well as the emergency brake cables were upgraded to stainless steel. According to the Koehler’s, this is how it should have been back in 1967! After looking at such an awesome Chevelle, who are we to disagree?